CONGRATULATIONS TO RANDY NEWMAN AND TO P.S.22 ON STATEN ISLAND! 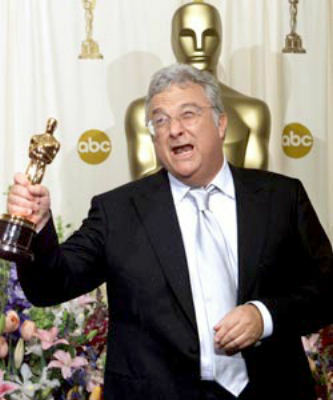 Congratulations to Randy Newman, for winning the Academy Award for the best song of the year. Considering that he has had 20 Best Song nominations and only two wins, it sounds like the Academy honored him for his entire body of work and not for the dismal song that actually won. I know that “Toy Story 3”is one of the biggest franchises in history, and Randy Newman is one of our greatest film composers, but let’s get real is “You Belong To Me” worthy of winning an Academy Award? The musical highlight of the show came at the very end when kids from P.S.22 in Staten Island NY sang a brilliant version of, “Somewhere Over The Rainbow”, while all of the Academy Award Winners came back onstage!